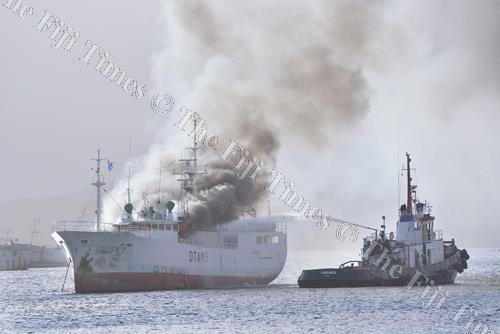 On March 17, the fishing vessel SK7 caught fire while at anchor off Suva Harbor, Fiji. 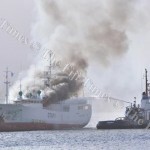 The fire started in the vessel’s wheelhouse and quickly consume the superstructure. 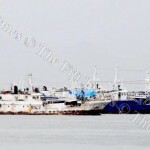 Fiji authorities dispatched a support vessel to help douse the fire. No reports of injuries. 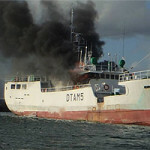 The fire on the SK7 was extinguished and the vessel was towed to a nearby reef. The cause of the fire was not reported.